Webinar Training "How to Nail Your Online Brand (The 1st Time)"
"HOW TO NAIL YOUR ONLINE BRAND (The 1st Time)"
Do you realize how important it is to have photos of you represent the brand online? Have you ever struggled with your brand photos/visuals? Have you had photos taken before but weren't happy with the results? Are you creating your own visual content and need guidance on how to do it better? Are you afraid that your branding photographer won't get your brand's message, or won't be able to show your true essence in photos? Are you intimidated by the idea of planning (or spending money on) your next photoshoot? Are you thinking to yourself right now - "what? I need a photoshoot?!" 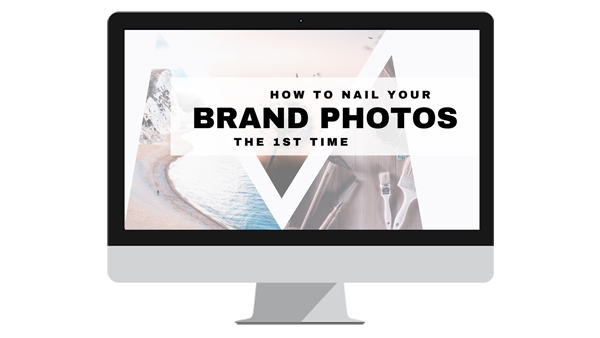 "How to Nail Your Brand Photos (The 1st Time)". To add to doubts about our own appearances and the whole image creation process - some of you already had shoots in the past, and, to put it gently - they didn't go exactly as you expected. And photography is expensive! So it is totally normal to feel that way. After all - it's not like all of us were born with a camera in our face. 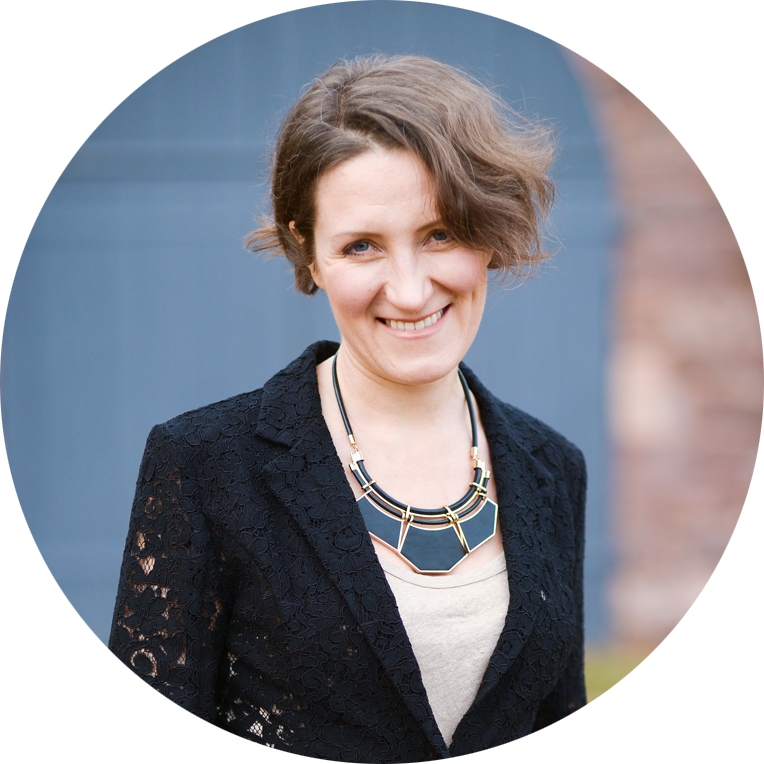 If you are anything like the majority of my customers - confused, shy about your pictures taken, but driven to take that step forward and figure out what it is you need to figure out - I am here to answer all of your questions and remediate all of your visual branding frustrations - FAST. In this training I will uncover many photography secrets and lesser known facts about how we perceive personal brands via their visuals, as well as actionable tips and steps to take to improve your brand's appearance. I will show you the NEW visual branding system that I created which, once learned, takes no extra time to maintain at all. It's just like riding a bike! Once you get it - you will never feel stuck about your image goals or feel invisible online AGAIN. Every image that you create (or ask of your photographer) will have a clear purpose and the tools to reach the target audience on a meaningful level and enhance the connection with your brand. "How to Nail Your Branding Photos (The 1st Time)"
The science of the photography in action: how it influences our mood, experience and decisions. How we are affected on emotional / physical level and why great imagery makes us take action. The right visuals make your brand riveting and unforgettable. They give you the power to influence people and to sell with much more ease. What is Visual Branding and how to be strategic about it. This skill is akin to riding the bike. Once you understand the concept, it is hard to imagine life before it. Your approach to images will be completely transformed and you will be able to find out EXACTLY what images you need in order to capture hearts and minds of your followers and fans. How your ideal clients see your brand and how you can make it an experience they will remember, think about and talk about. After you learn what you didn't know and how to go about it - see how the best branding photographers work and where to find the tools you need to bring your visual strategy to life. Learn how to create your own visuals to support your brand's appearance - without spending thousands. Grab your spot in this FREE value packed training! Seats are very limited, so act now. I know how daunting it is to try and grasp a concept that is way over your head. What is "Visual Branding"? What is a "Brand Photo"? Deep inside you know that having a great business headshot is no longer enough to get noticed. What will do the footwork in connecting you faster with your tribe? What creates familiarity, trust and bond? Photography and other visuals have the power to take your business relationships from 5mph to 180mph, as well as get you noticed in this oversaturated world of content. Let me show you everything I have learned from years of looking at people's sites, social media, landing pages and e-mails, as well as doing extensive research and putting all the knowledge together in one cohesive system. Let me show you how you should approach your branding with visuals and watch your engagement increase from walking to racing speed. You are on social media anyway. Might as well make it count. Imagine someone walking into your life and telling you exactly what images you need for your specific business in all situations. And now you no longer have to battle the frustration of watching some of your competitors or peers have great engagement while yours is only a trickle here and there. You watch YOUR brand conversation become deeper, the questions being answered, and your content being shared. And at the end of the day - you don't just connect with them better, you actually book them. Imagine that this person - is YOU. Once you learn what I know - you'll be able to manage your brand visuals knowing EXACTLY what they do for your brand and how they do it. I want to see you thrive in the digital branding world. That's why I created this training. Will I see you inside?